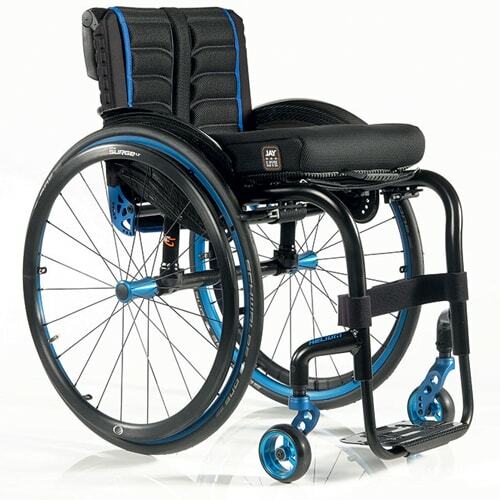 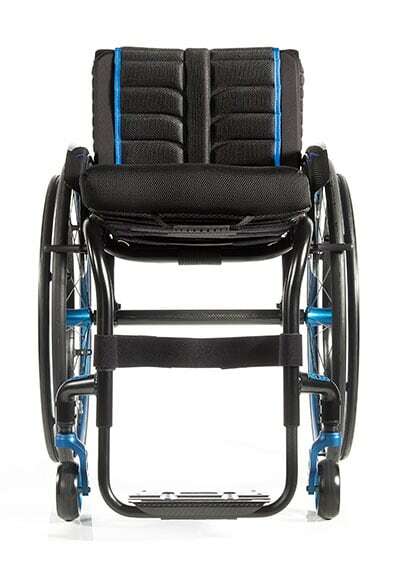 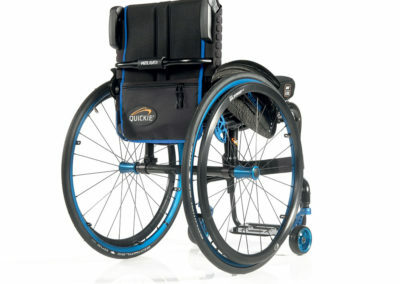 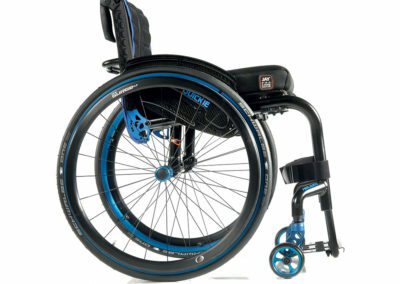 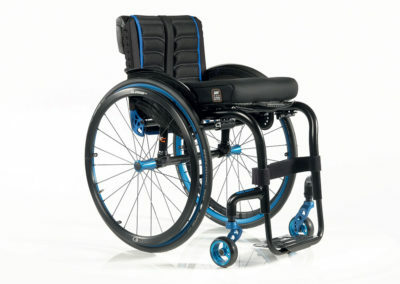 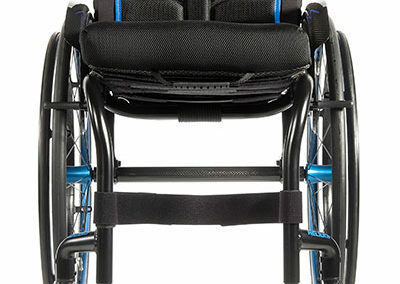 The Quickie Helium Pro active wheelchair is the fully-welded frame version of the new Quickie Helium. 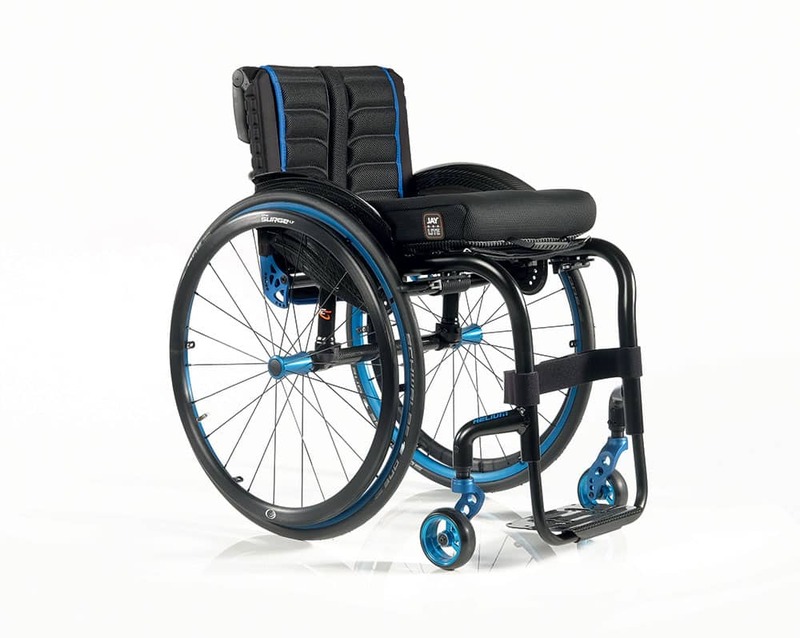 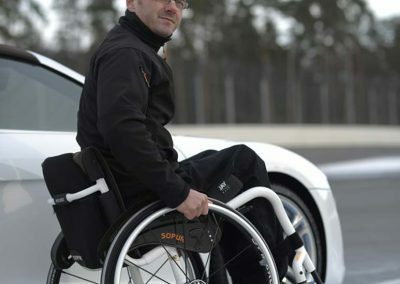 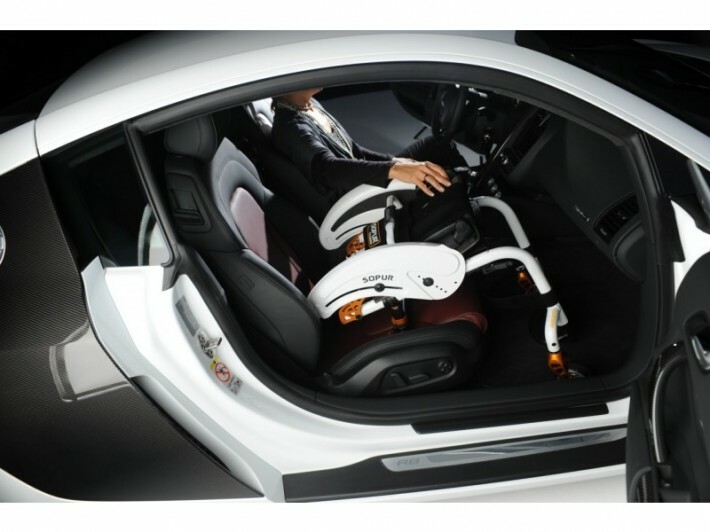 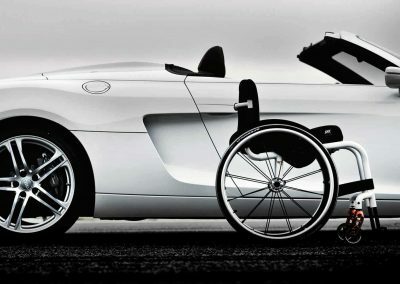 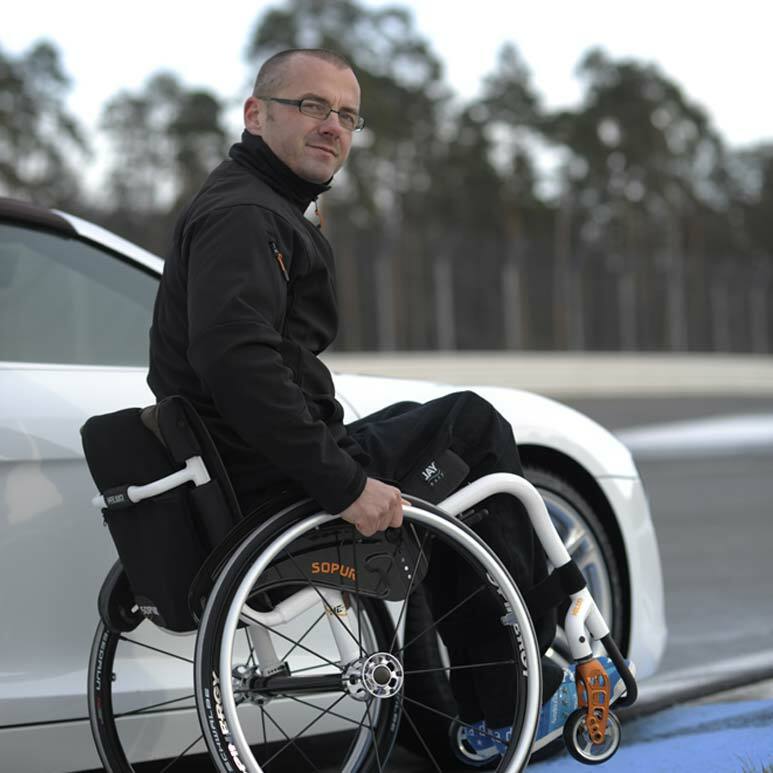 The fixed welded backrest and axle provides the highest rigidity and most efficient driving performance yet for a rigid wheelchair. 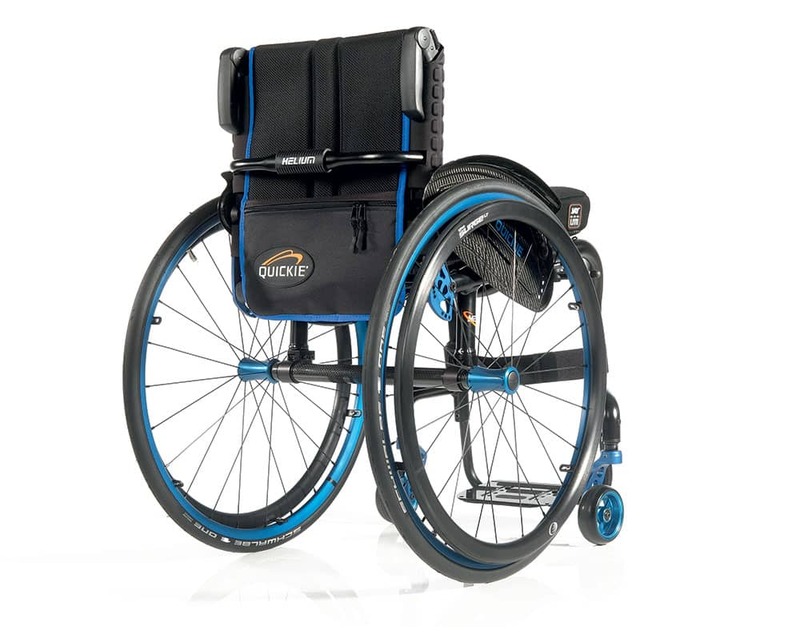 Starting from an impressive, lightweight 6.0 kg, the Helium Pro is uncompromised rigidity and unparalleled wheelchair performance. 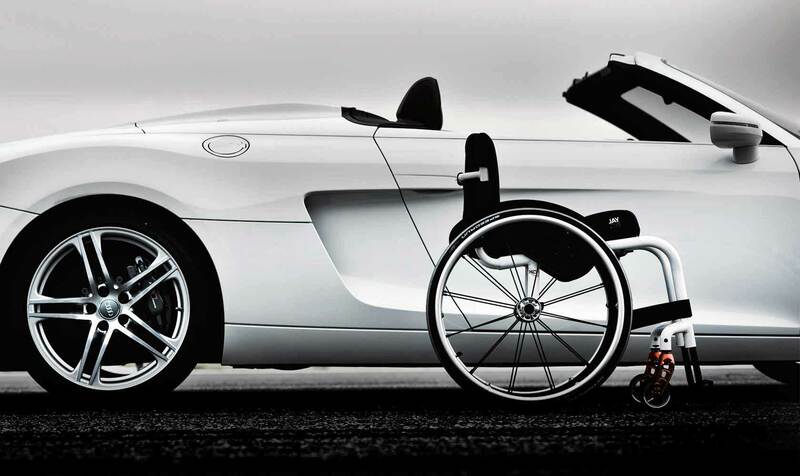 A true extension of you. 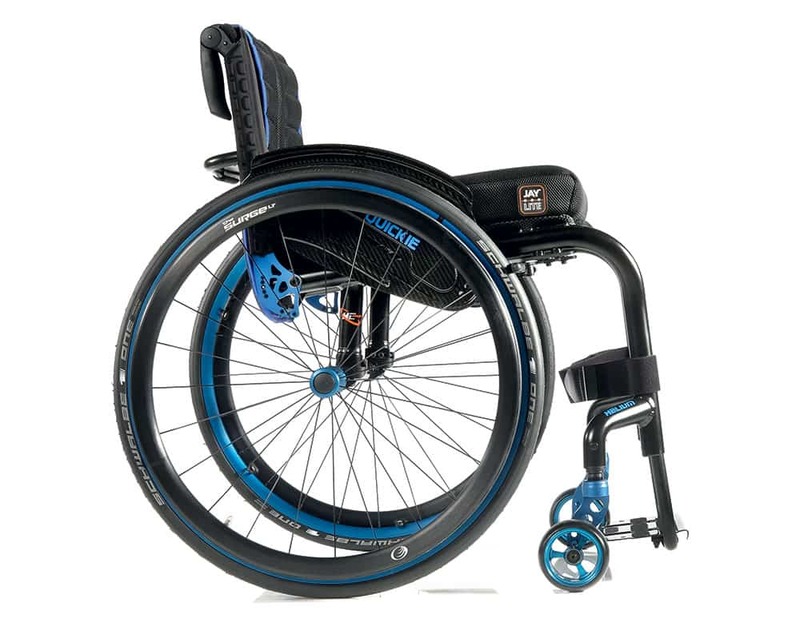 If you’re interested in the Quickie Helium Pro then please fill out this form and a local specialist with get in contact with you shortly.